The ALTA Forms Committee has made technical corrections to the 2016 ALTA Commitment and 2017 ALTA Short Form Commitment for an ALTA Short Form Residential Loan Policy effective April 2, 2018. The technical corrections to both forms add clarity to the use of the defined term "Title" in Schedule A and the proper inclusion of the ALTA Registry ID in the optional Transaction Identification Data section. An additional Short Form correction makes the Proposed Policy Amount non-optional and includes clearer blank spaces for the Proposed Policy Amount and the Proposed Insured. The forms may be accessed in the ALTA Policy Forms Collection at www.alta.org/policy-forms/. 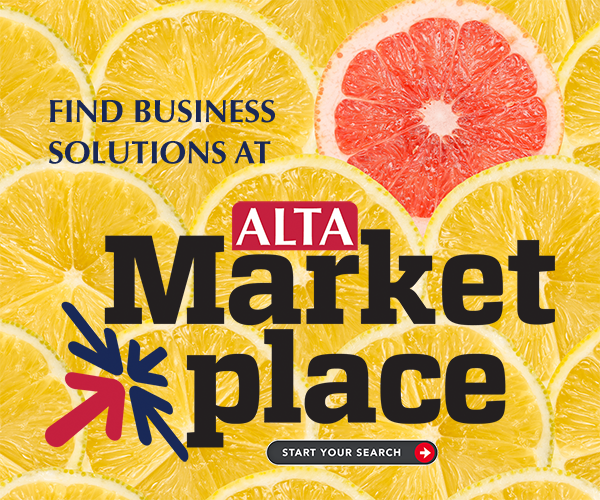 Contact ALTA at forms@alta.org with questions or if you need more information.